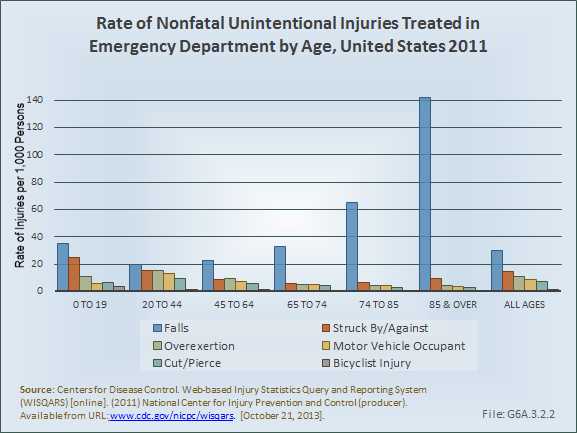 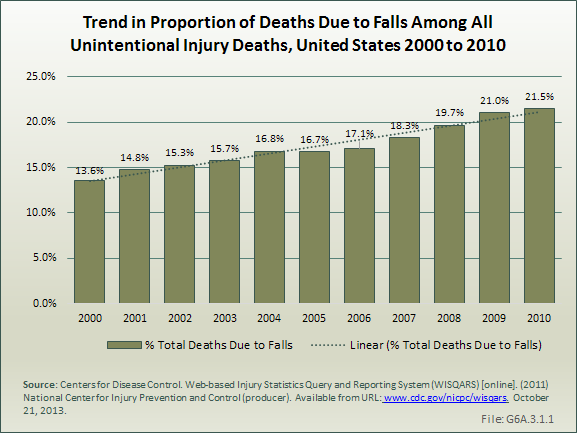 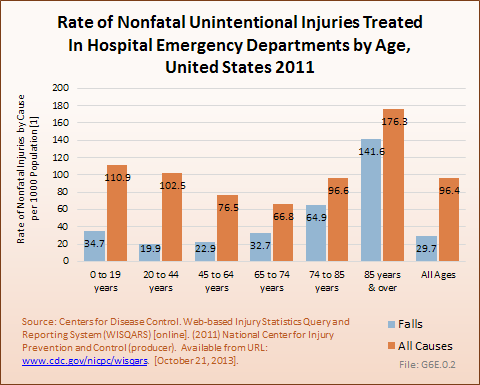 The leading cause of unintentional injury hospitalizations in 2012 was land transport accidents (20%), followed by falls or near-falls (16%). 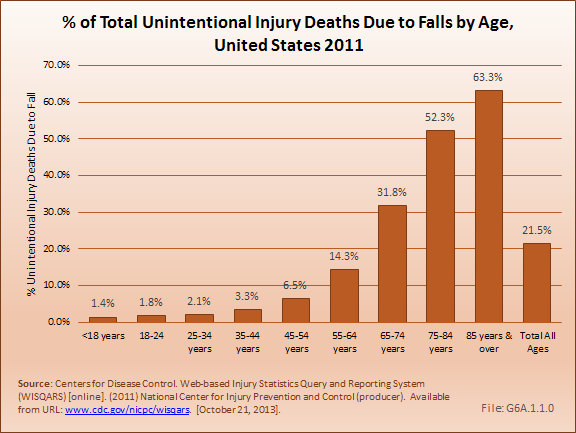 Parachuting and guns/explosives accounted for 8% each. 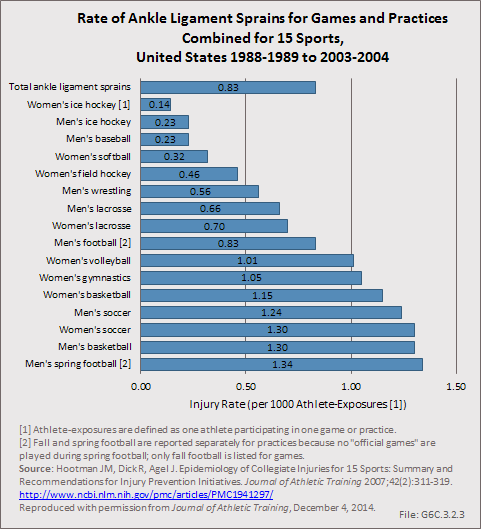 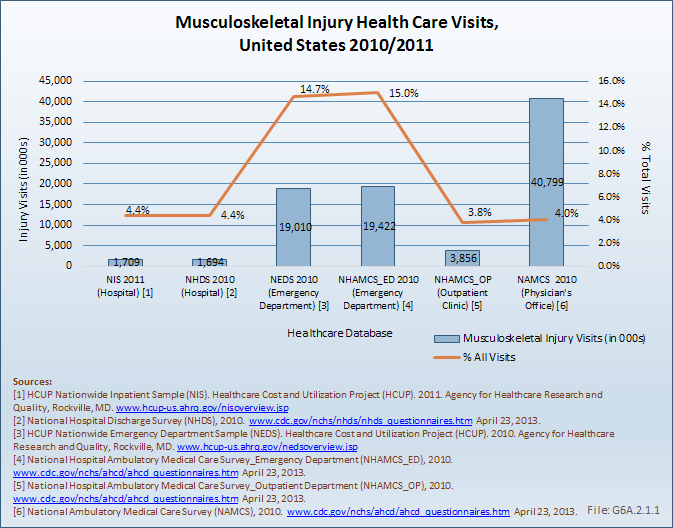 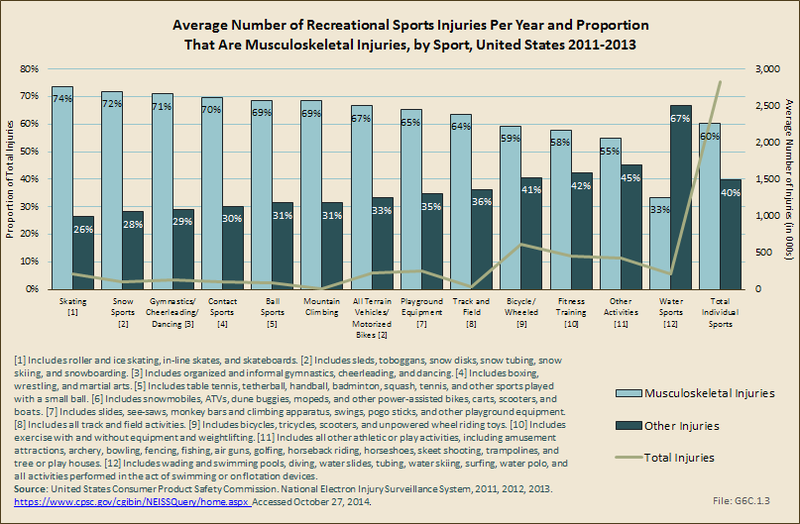 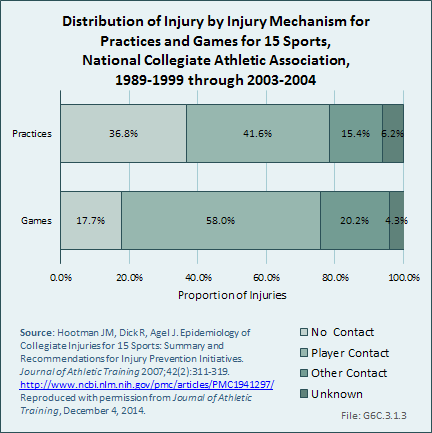 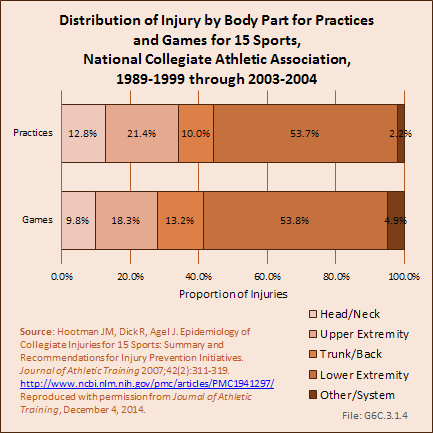 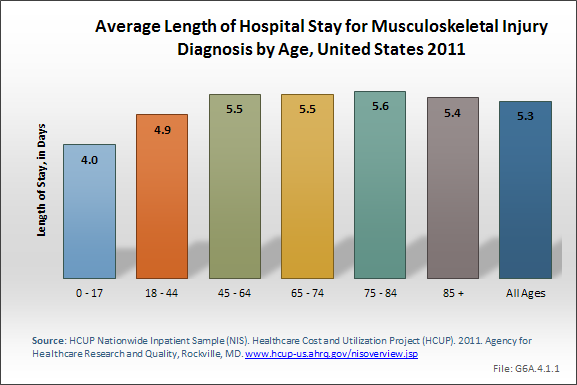 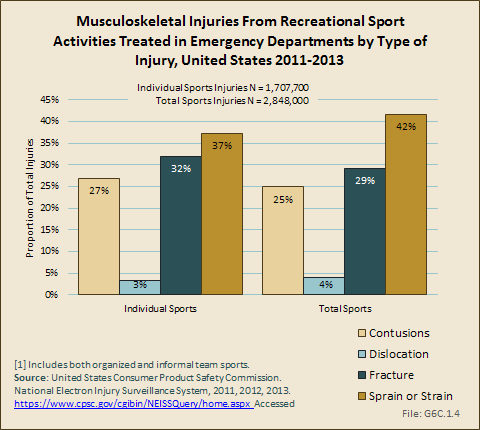 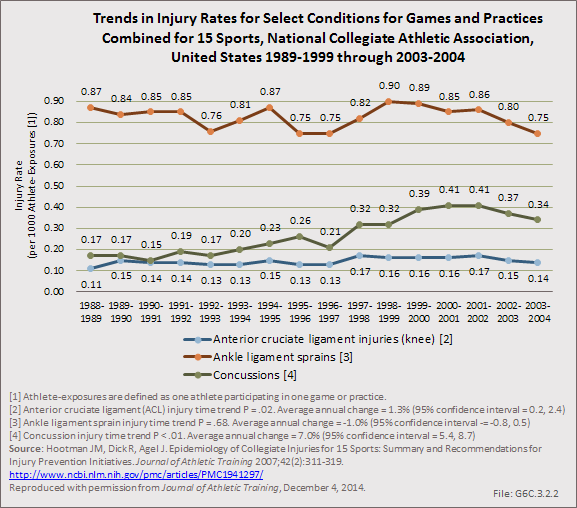 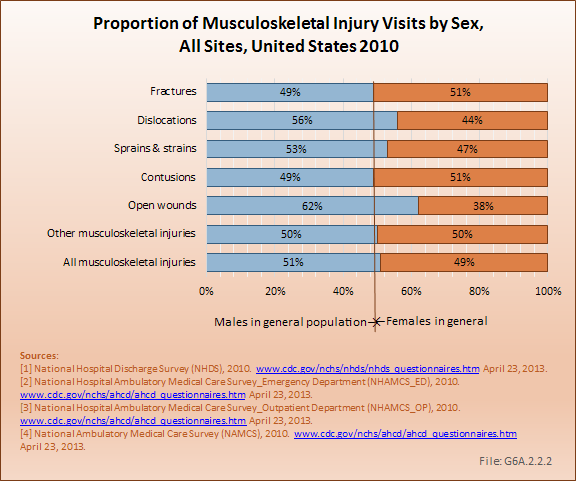 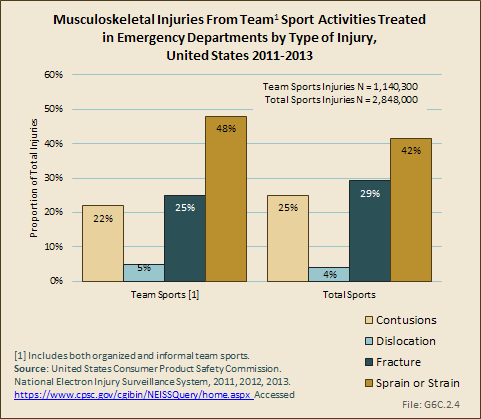 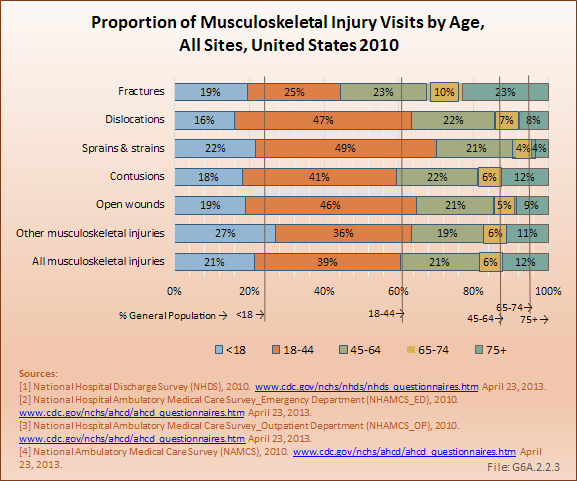 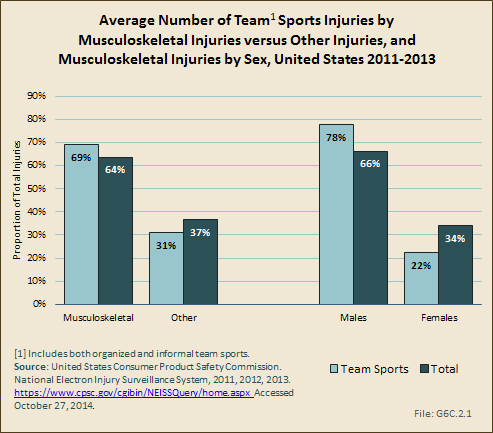 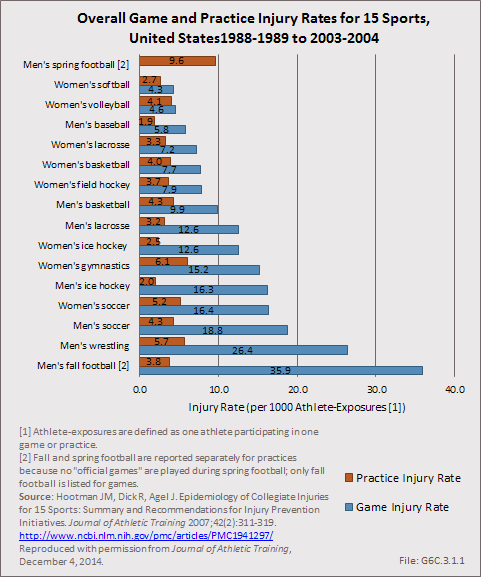 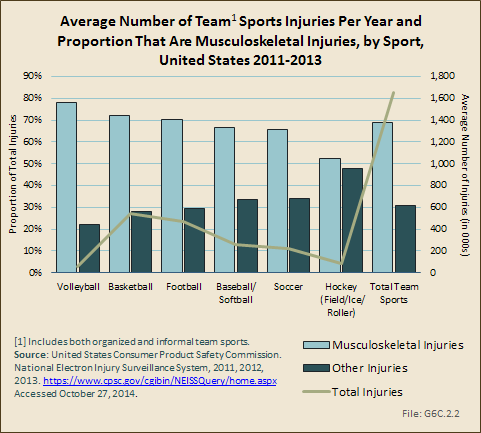 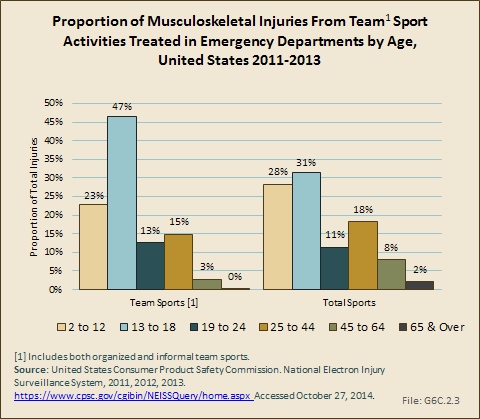 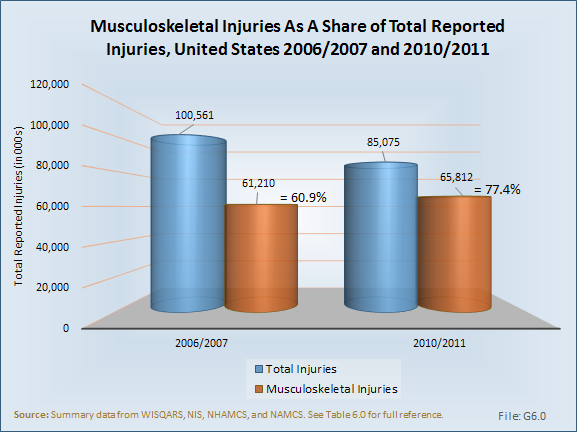 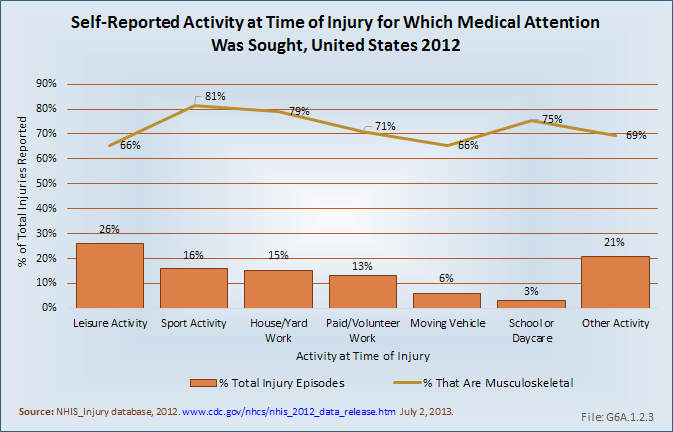 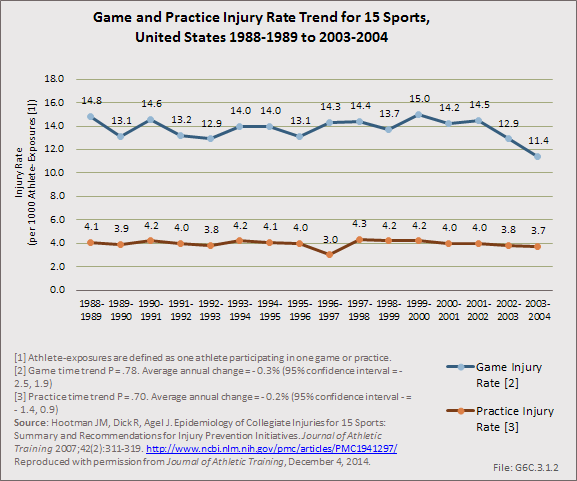 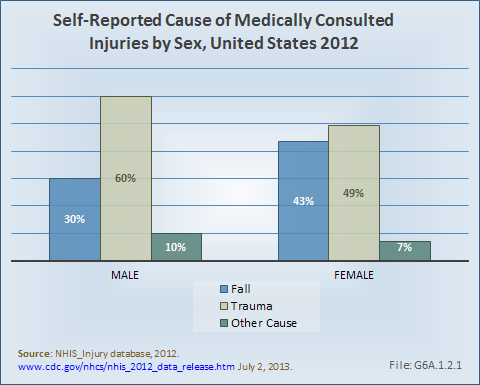 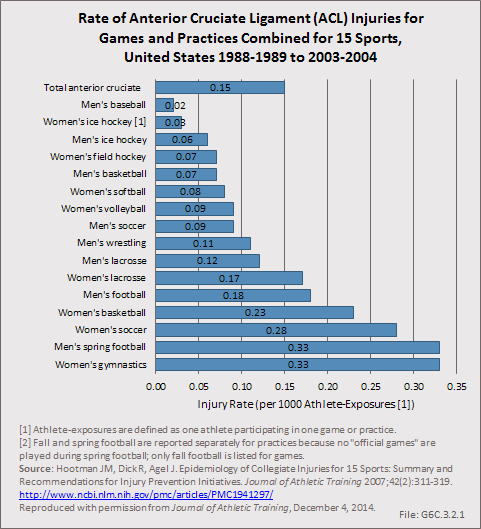 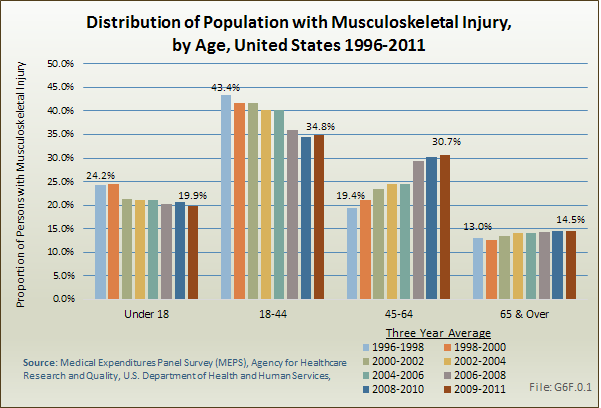 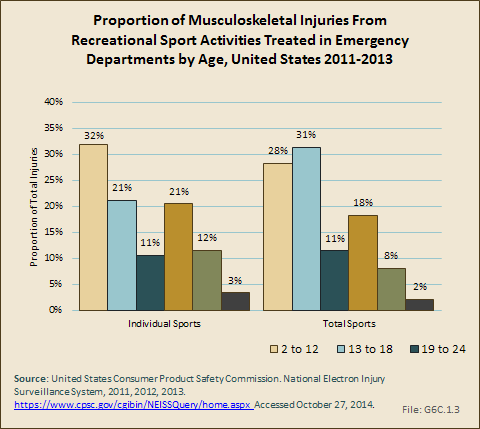 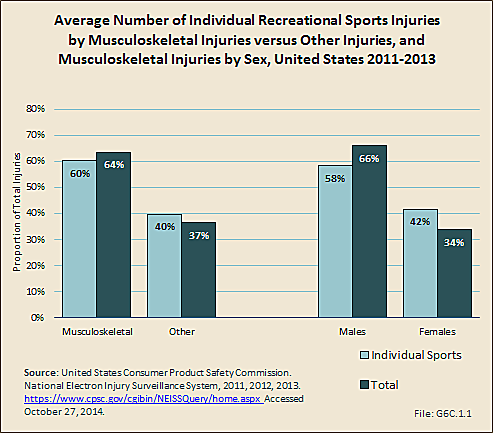 A total of 6% of unintentional injury hospitalizations were due to sports and another 6% were due to heat injury. 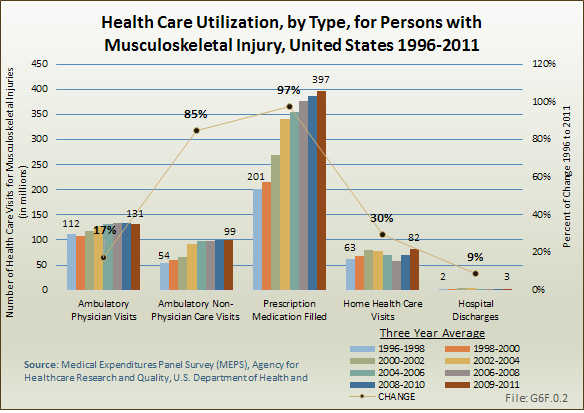 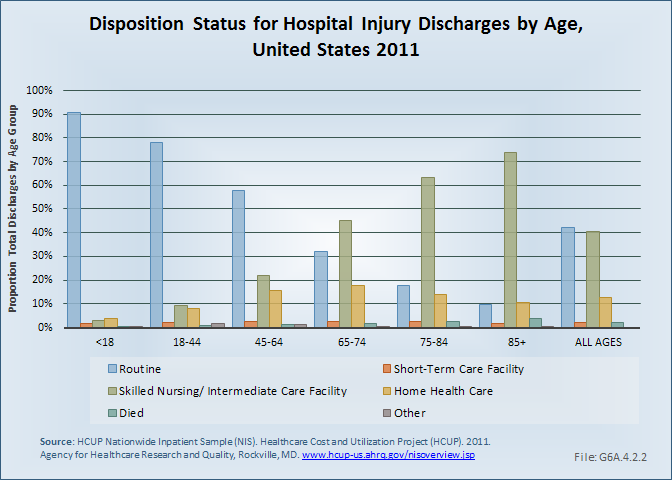 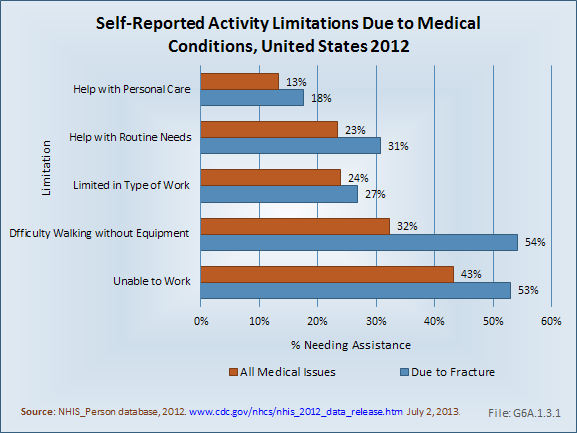 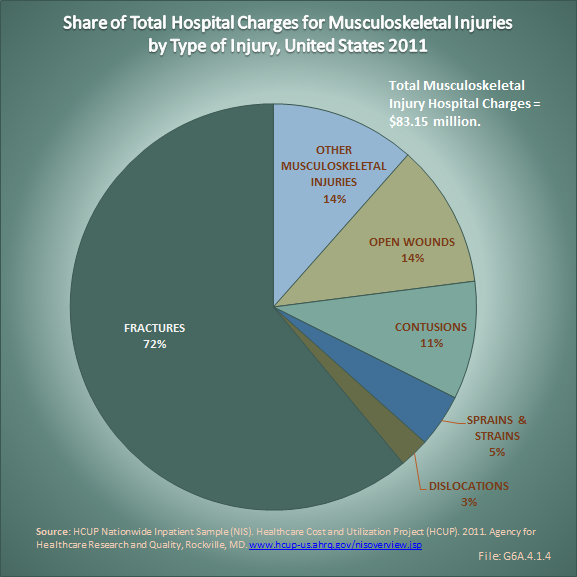 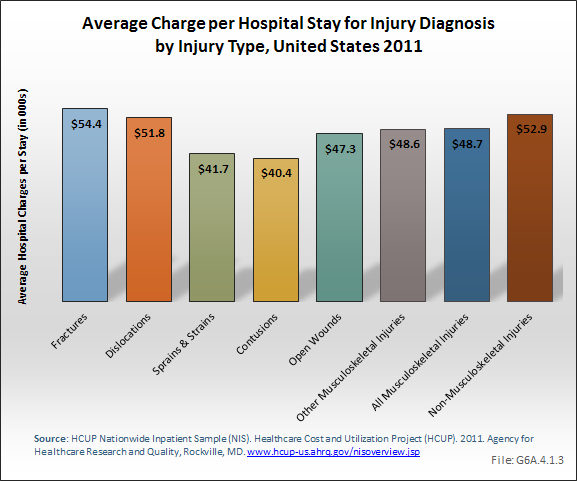 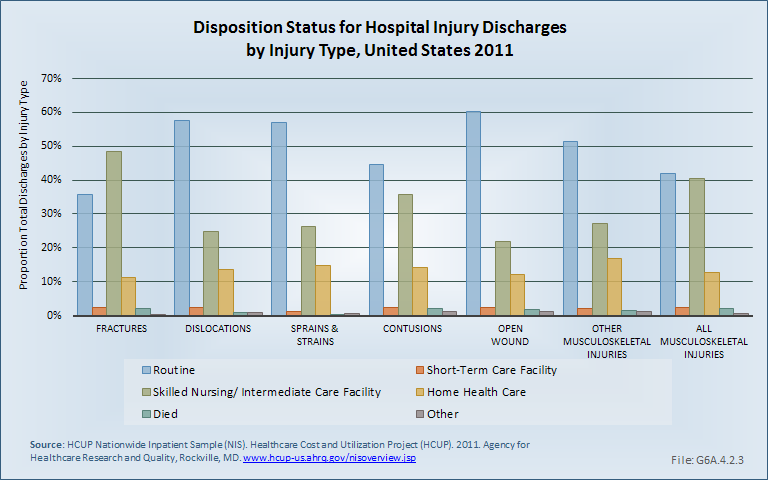 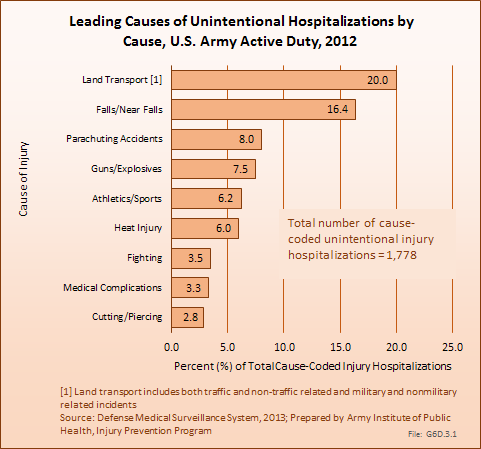 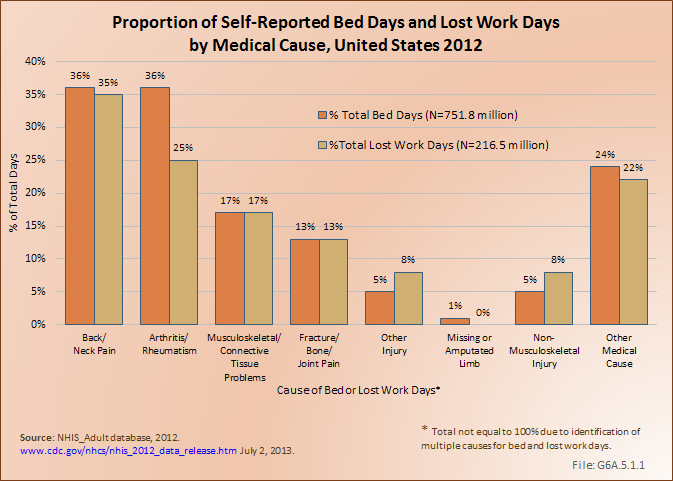 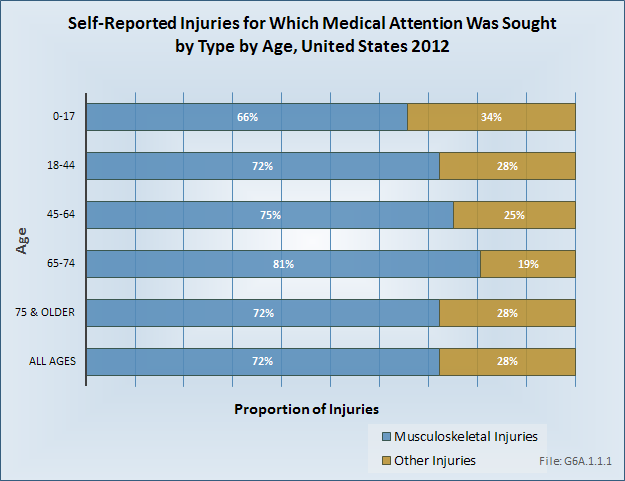 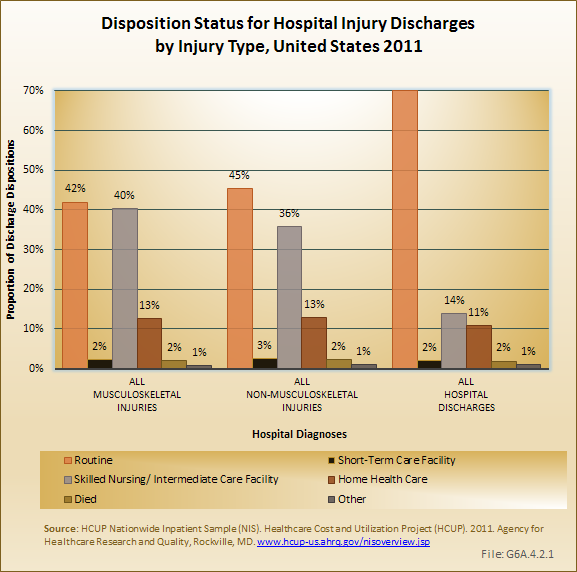 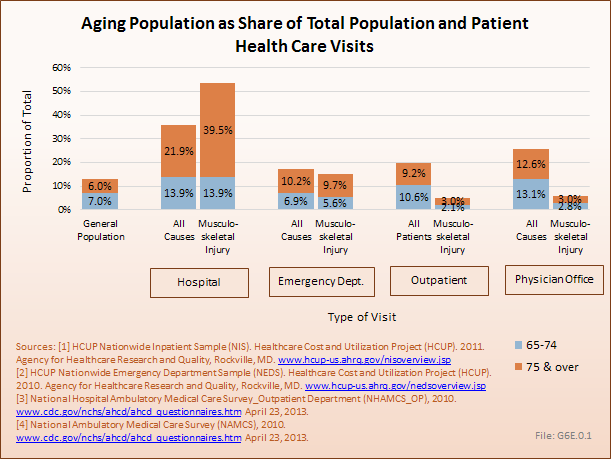 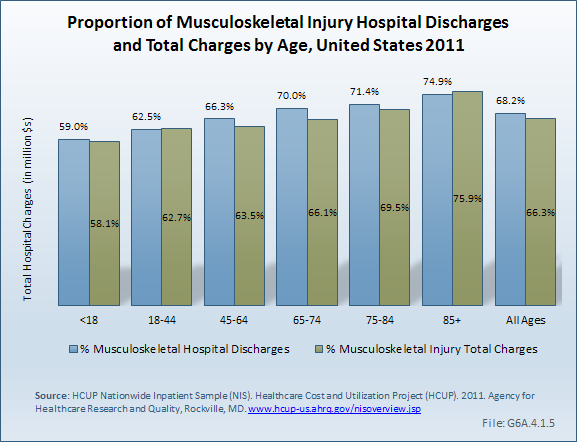 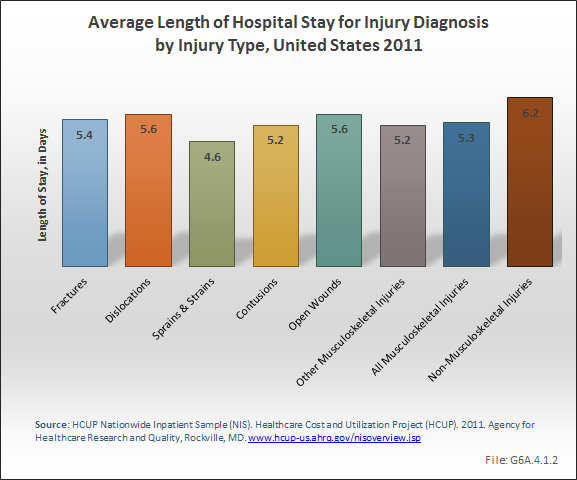 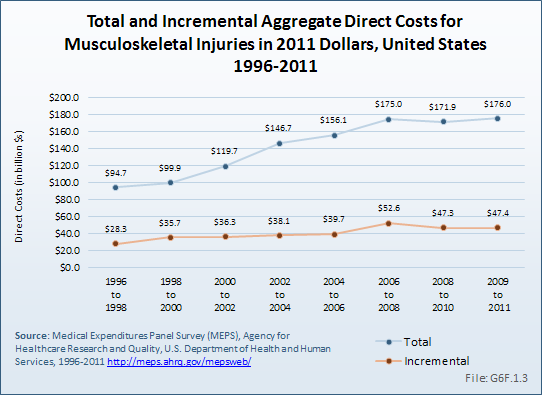 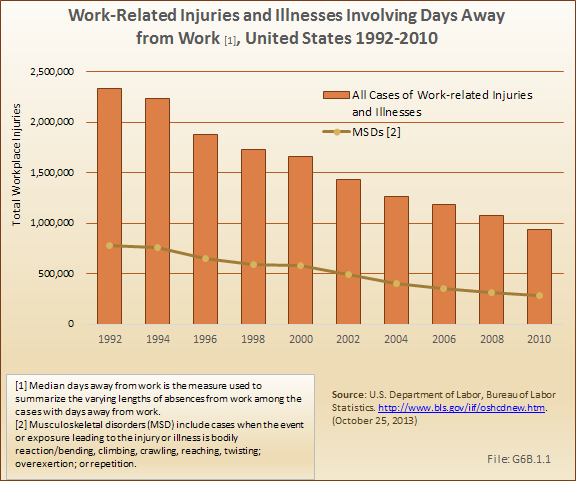 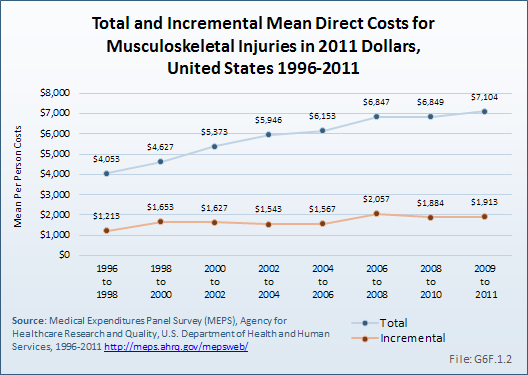 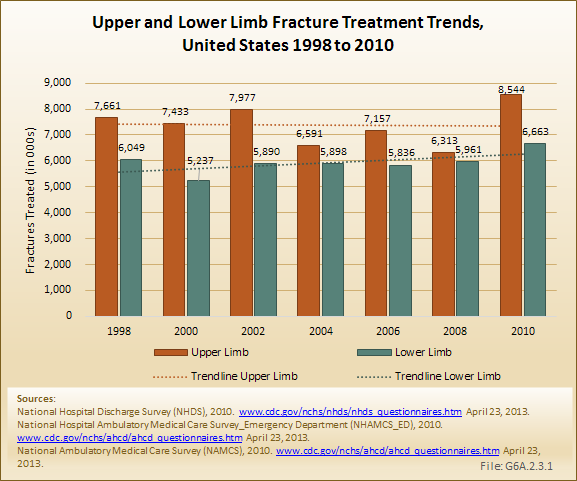 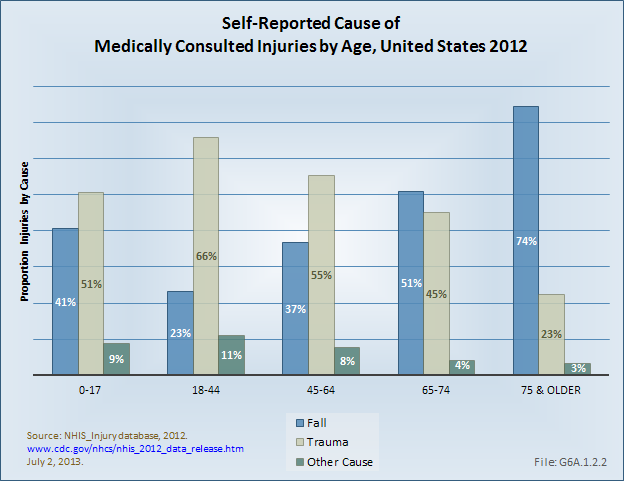 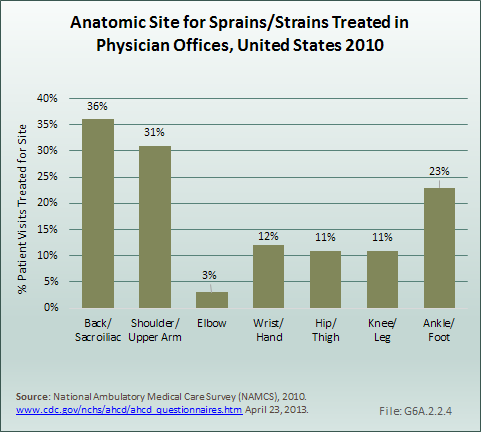 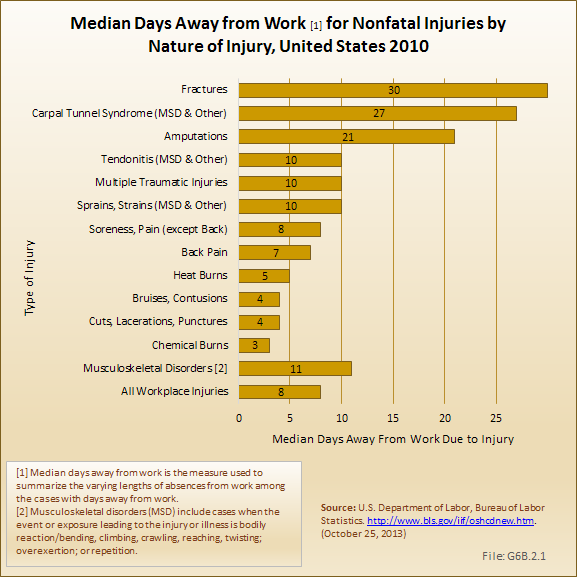 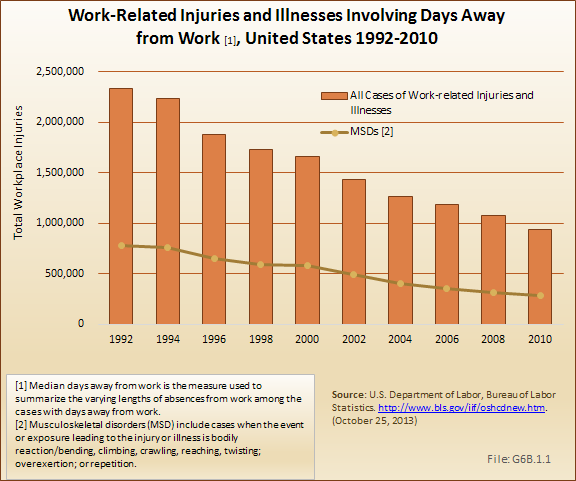 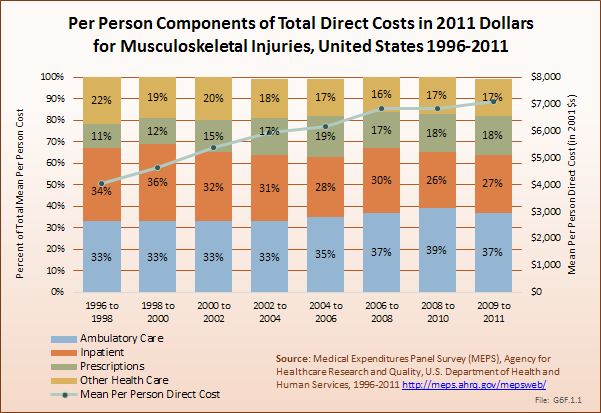 The top nine causes of unintentional injuries accounted for nearly three-fourths of hospitalizations (74%). 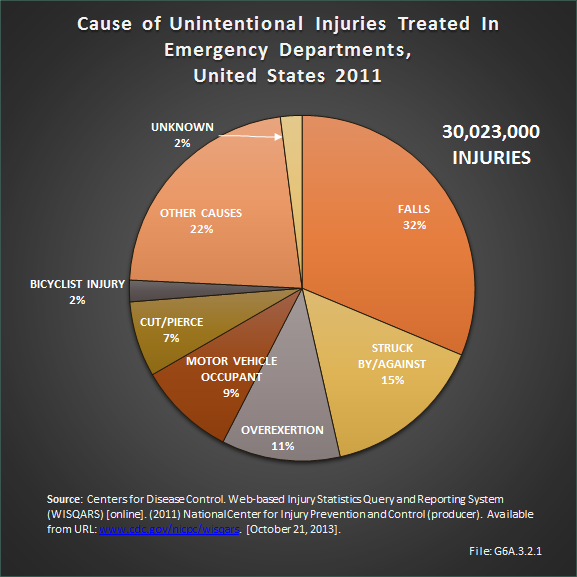 Intervention strategies to address many of these issues are available. 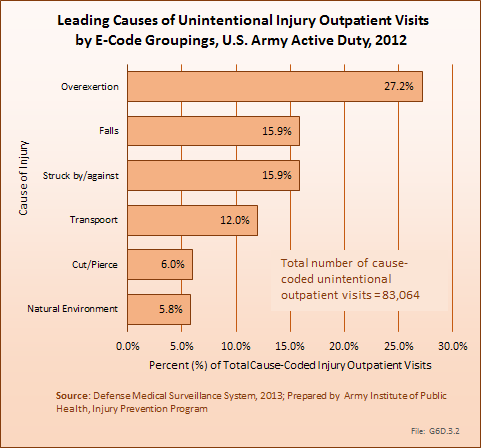 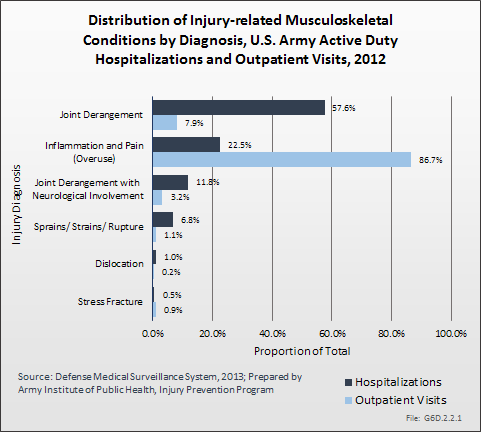 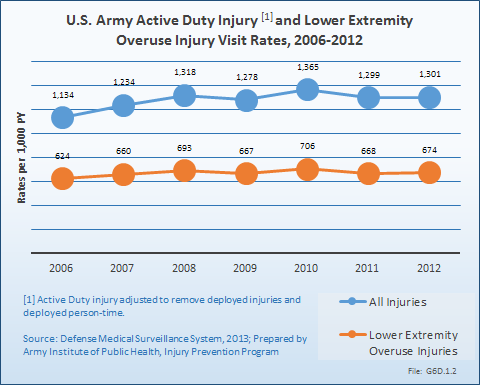 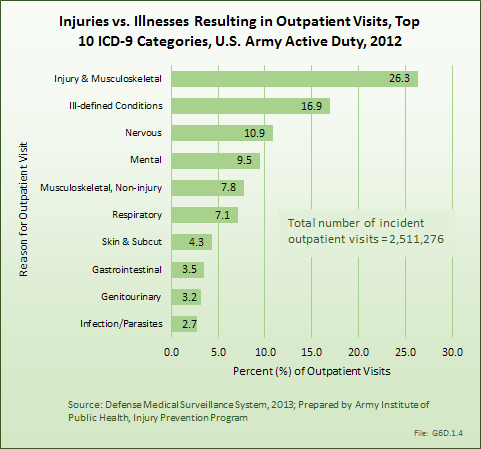 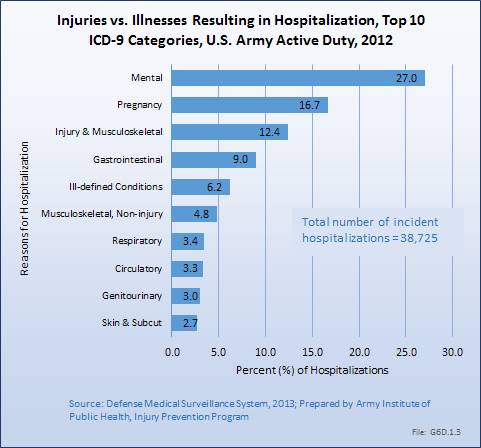 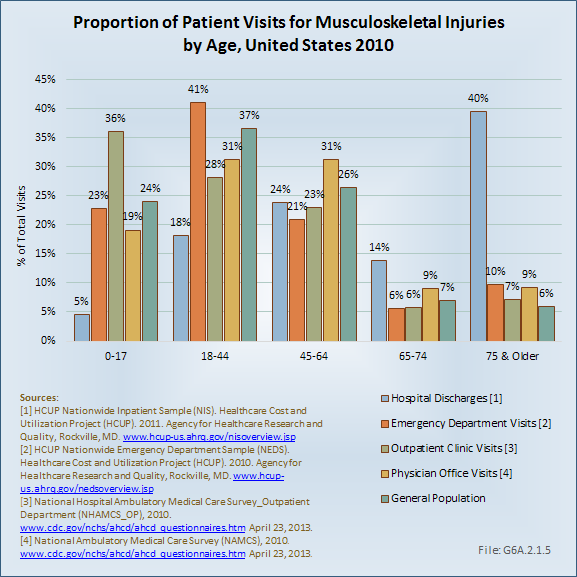 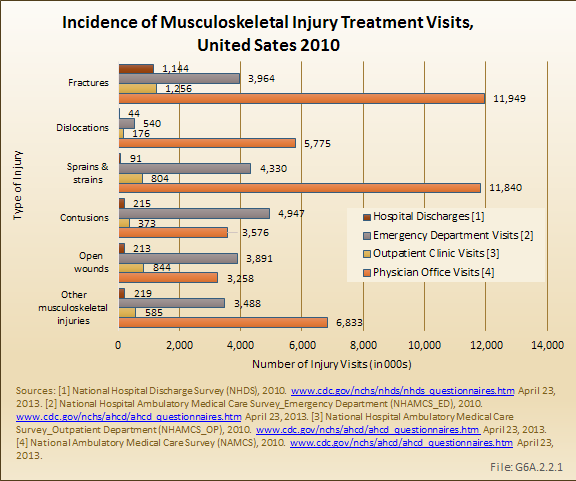 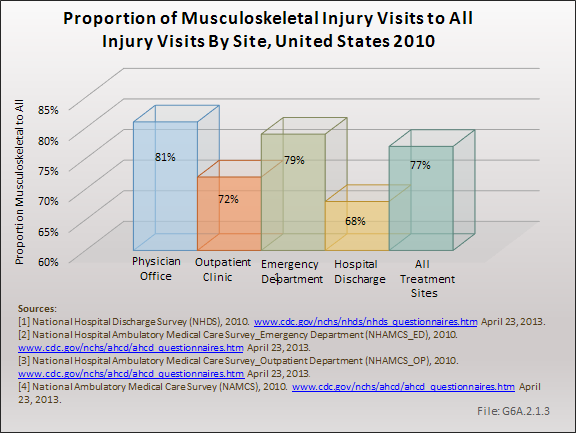 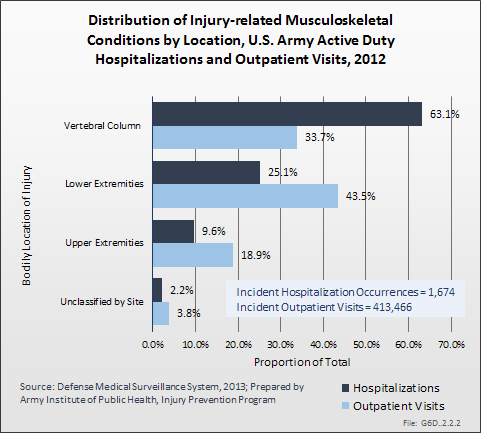 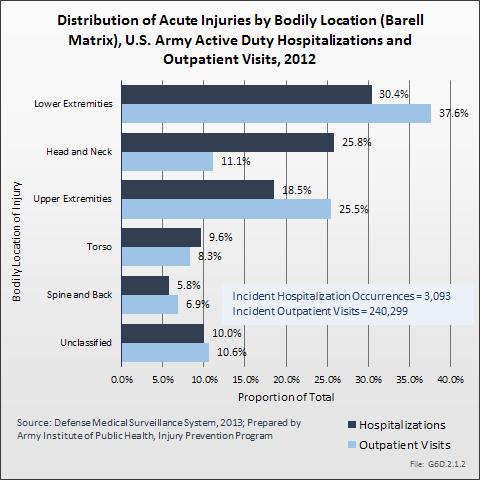 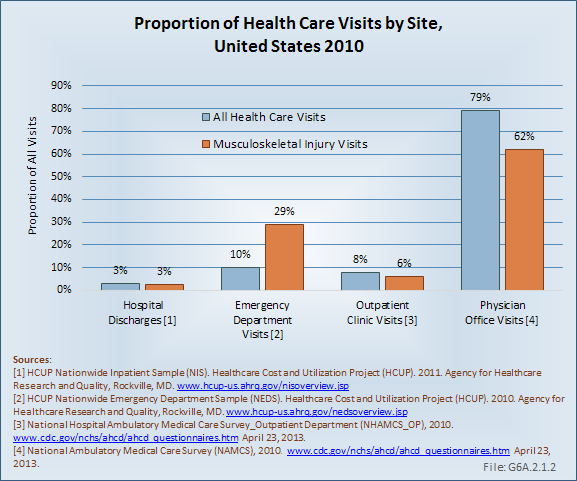 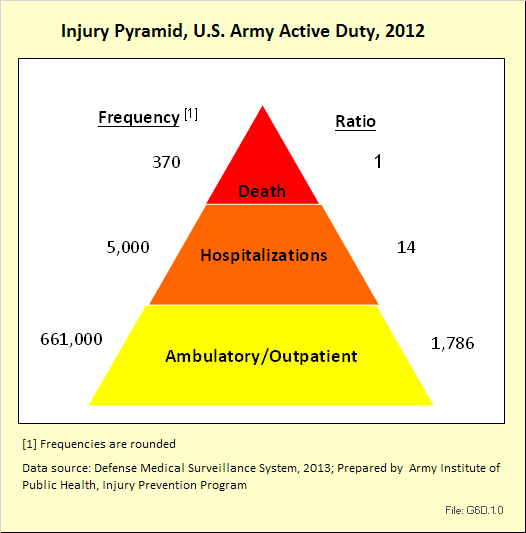 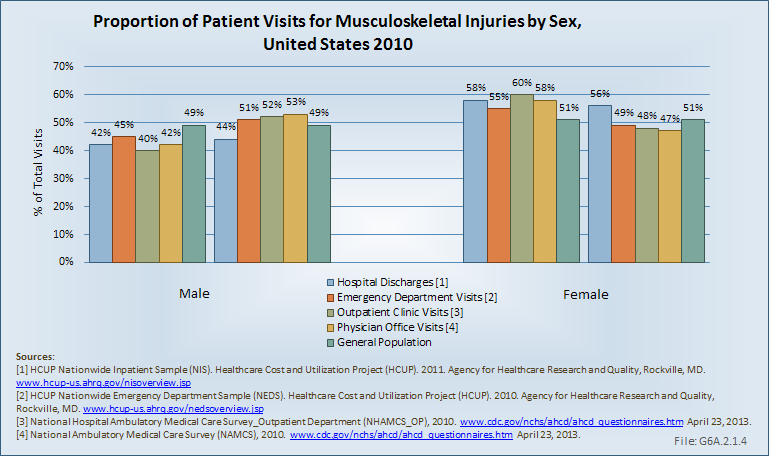 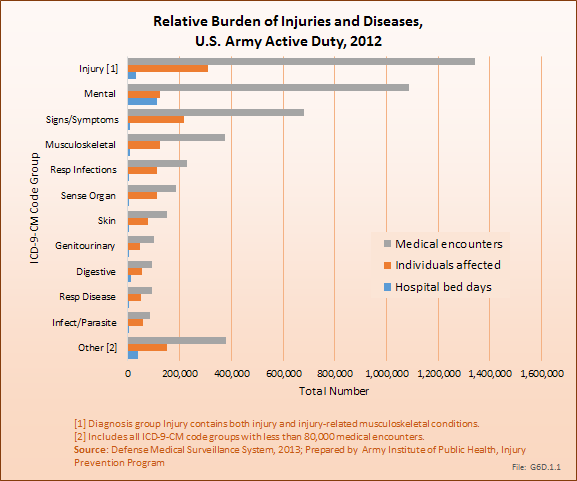 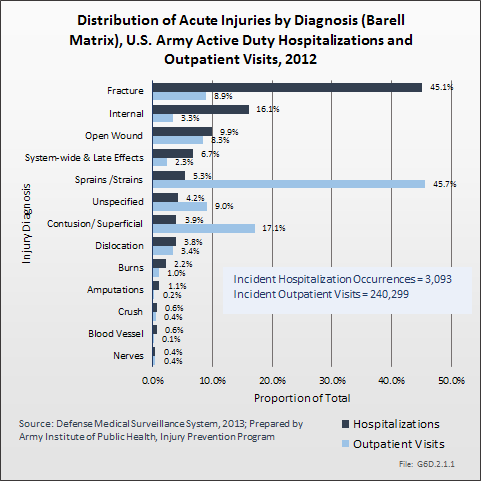 The leading causes of unintentional injury outpatient visits in 2012 were attributed to overexertion (27%), falls (16%), and injuries due to soldiers being struck by or against objects or other people (16%).